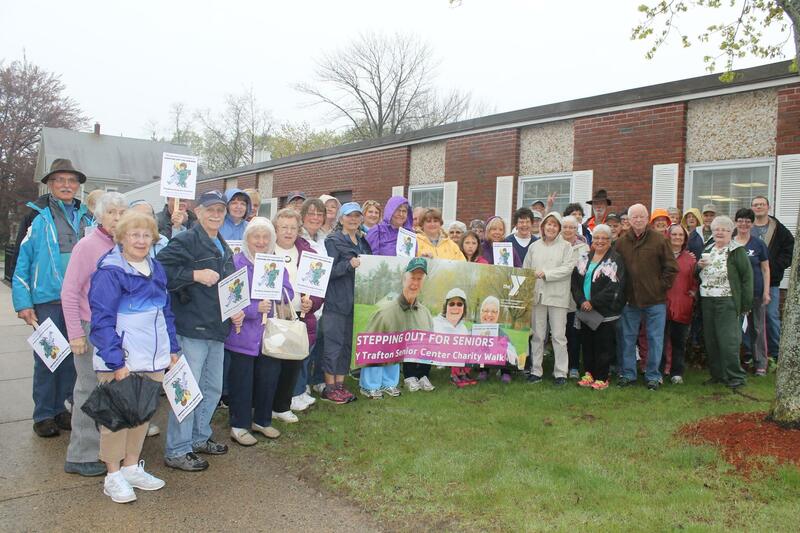 Join us in our annual walk to benefit the Y Trafton Senior Center! Walk will conclude with a luncheon celebration and bluegrass music provided by the Cedar Mountain Boys. Can’t make the event? You can still make a difference in the lives of local seniors. Stop by the Y’s welcome center today to make your pledge or visit the Trafton Senior Center. Call 324-4942 or visit the Trafton Center at 19 Elm Street, Sanford! Focus On Your Health with a 2 Week Membership Trial at the Y!!! POOL POLICY UPDATE Safe Swimming Starts Here!! !